Are you or do you know Margaret Murray? 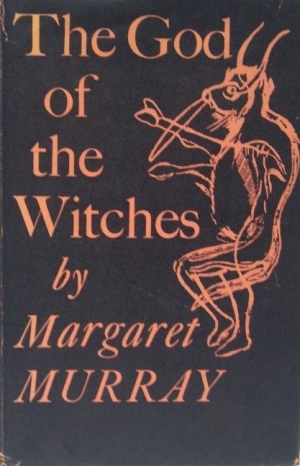 Margaret Murray is a published author and a translator. Published credits of Margaret Murray include Dance Education and Music for Children; I Pentatonic. To edit or update the above biography on Margaret Murray, please Log In or Register.